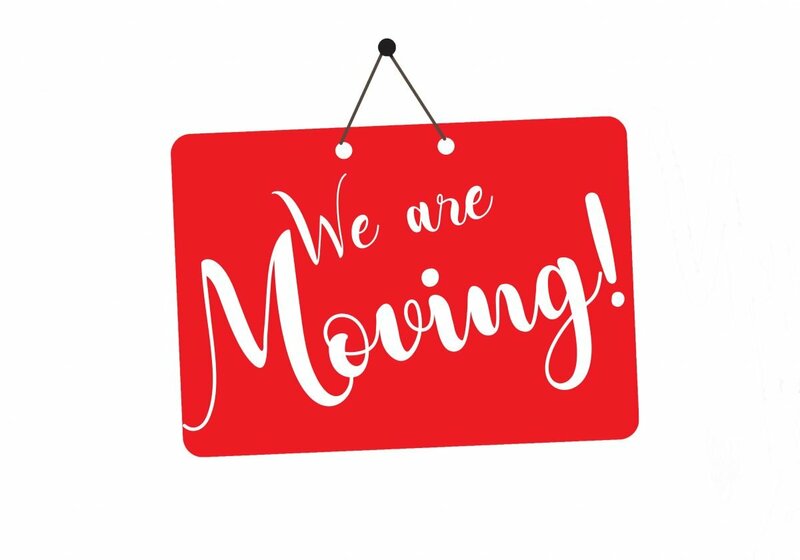 HSLDA Canada and CCHE will be moving to a new office on December 10th. Don’t worry, we’re not going far! We’re moving to a new suite at 980 Adelaide Street South in London, Ontario. You’ll get the same great service from our amazing team working in a more efficient office to serve you better. The layout of our new office includes a more collaborative space for our growing team. We’ll have additional space for our home education experts, including our lawyers, who will continue to provide exclusive resources for your family’s journey. There’s even a cool new sound-proof room for us to create more home education videos, so stay tuned! We’ll be closed on December 6th at 5:00 p.m. and will re-open on December 10th in the new office. If you have a homeschooling emergency we’re still just a phone call away. Please call or text Megen Zelinka, an associate lawyer with HSLDA at 647.637.0249. For emergencies in Québec, please call or text (819) 384-6860. Please note that these emergency lines are for members only. In the meantime, we’ll continue to answer your calls and emails while packing a box or two. The HSLDA Canada and CCHE teams look forward to connecting with you in our new office.